Good acoustics create a more comfortable atmosphere in a house, office or other building. 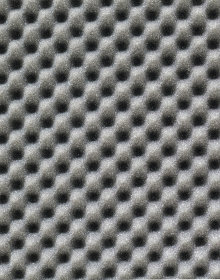 Acoustic insulation can be a tool to improve the sound perception in a room. In this article, we are going to discuss different acoustic solutions. What is meant by the term ‘acoustics’? The word acoustics refers to the way sound sounds in a room. Think, for example, of the resonance in an empty room. The sound will already be perceived differently as soon as the room has a sofa or curtains. Especially in big rooms such as offices or reading rooms, the acoustics are an important point of attention. 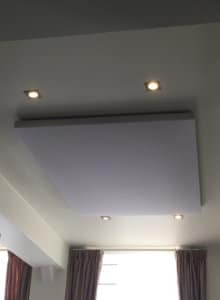 Obviously, the aim is to achieve excellent acoustics in order for the persons inside the room to experience as little echoing sounds as possible. There are different types of acoustic insulation. Acoustic insulation ≠ sound insulation! Sound insulation and acoustic insulation are not the same. Acoustic insulation involves measures that improve the sound perception in a room. Sound insulation, on the contrary, aims to ward off ambient sounds or to keep the sound inside. What is the key to achieving good acoustic insulation? A stretch ceiling is a nice ceiling finish, but it can offer acoustic insulation as well. An acoustic stretch ceiling contains micro-perforations that absorb the sound vibrations, whereas a traditional stretch ceiling reflects these vibrations. A layer of insulation material is attached onto the top of the canvas of a stretch ceiling. This layer provides thermal insulation and it absorbs sound vibrations. As a result of this, reverberation will be reduced. 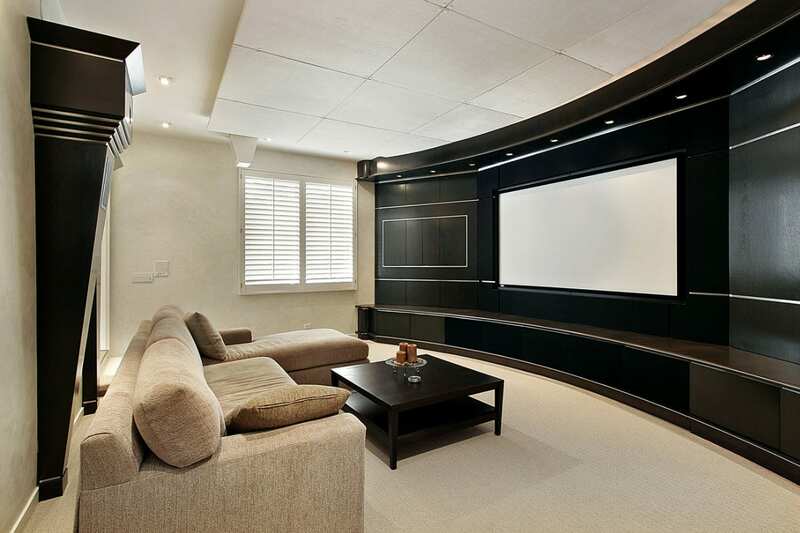 Request free customised quotes for stretch ceilings. Do you want acoustic insulation for your walls as well? In that case, a stretch wall is an excellent solution. A stretch wall is a smooth finishing that absorbs the noise in a room and which therefore significantly increases the acoustics. A stretch wall is flexible and easy to maintain. As for the finish of a stretch wall, you can choose between many colours. You may as well opt for a pattern or a nice picture as wall finishing. Request free quotes for stretch walls here. Especially in offices, acoustic insulation panels prove to be useful. They can either be attached onto the ceiling or the walls. Next to that, they can also serve as an acoustic screen between two desks. This acoustic solution can be carried out easily and it will quickly improve the acoustics. Furthermore, mobile acoustic panels exist as well. You can choose a driveable type or an entire acoustic wall that you can store. It is possible to disconnect the panels with a special key. That is very useful when you quickly want to divide a room into smaller compartments. Are you looking for a craftsman to install acoustic insulation in a house or office? By means of our quote service, you can request non-binding price offers from acoustic insulation experts for free. In this way, you can easily compare prices and choose the most interesting option. Click here to go to the quotation page. In order to gain insight into a building’s audio performance, an acoustic survey can be carried out. As a matter of fact, buildings have to meet certain norms when it comes to sound. Mostly, acoustic assessment is part of the procedure of granting a permit (for example in a pub or restaurant). In case of an acoustic investigation, one carries out measurements and the acoustic situation of the building is summarised and discussed in the acoustic report.